ST. PAUL, MINNESOTA, SEPTEMBER 22, 2014 – Choice Hotels, the corporate parent of several well-known hotel chains in the United States, recently relocated its Maryland headquarters to the northern Washington DC suburb of Rockville. The company occupies six floors of a newly built 10-story building, with a second corporate location in Phoenix. 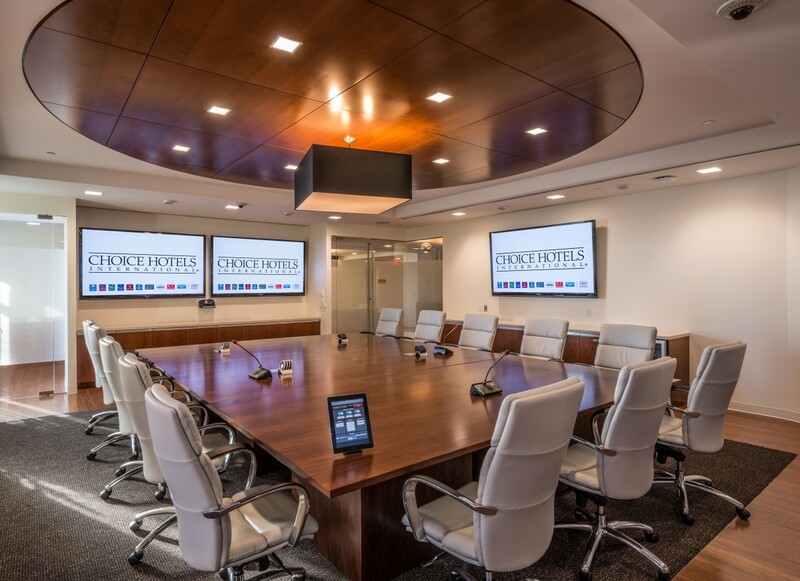 With various conference spaces and thoroughfares to communicate across, Choice Hotels turned to systems integrator Human Circuits to design a complete professional AV system with a dynamic, interactive digital signage network from Tightrope Media Systems. 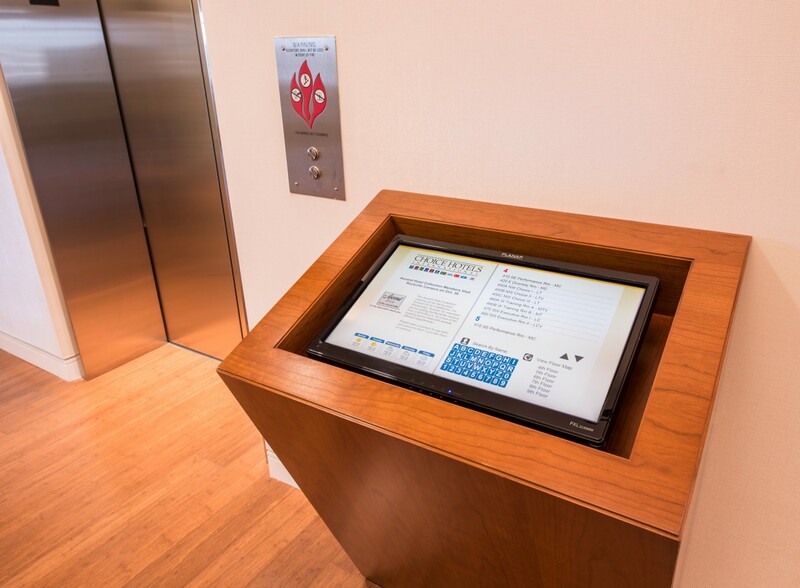 Tightrope's Carousel solution was selected for its interactive capabilities and ease of use, allowing Choice Hotels to customize outputs depending on the nature of the message for each location. The network serves three main corporate communication purposes: interactive wayfinding, historical education, and general information for visitors and personnel. The open nature of Carousel has also made it easy to incorporate business operations, such as Outlook integration for real-time scheduling of meetings and events. "We work with a number of signage companies and representatives for many different manufacturers," said Kevin Filano, systems design engineer, Choice Hotels. "Tightrope was an ideal choice for this project because Carousel is highly customizable on the output side, which was important given the targeted content across different locations. Their layouts are very non-cluttered and elegantly designed, which works great for a corporate environment. Tightrope makes sure the end user can display the right amount of information without making it look too busy while retaining a smooth and professional look." The main business operation is centered on the fourth floor, and is naturally the most visible part of the network. The main conference center and several reconfigurable meeting rooms rotate a variety of engaging content, but the interactive elements of the network are spread throughout the building. The wayfinding displays are found at elevator lobbies and stairwells along a staircase spanning all six floors. Visitors can view a floor map, daily schedule and page through an alphabetical staff directory to pinpoint floor, room and other pertinent information. The historical education displays also incorporate interactive elements, engaging both visitors and staff. 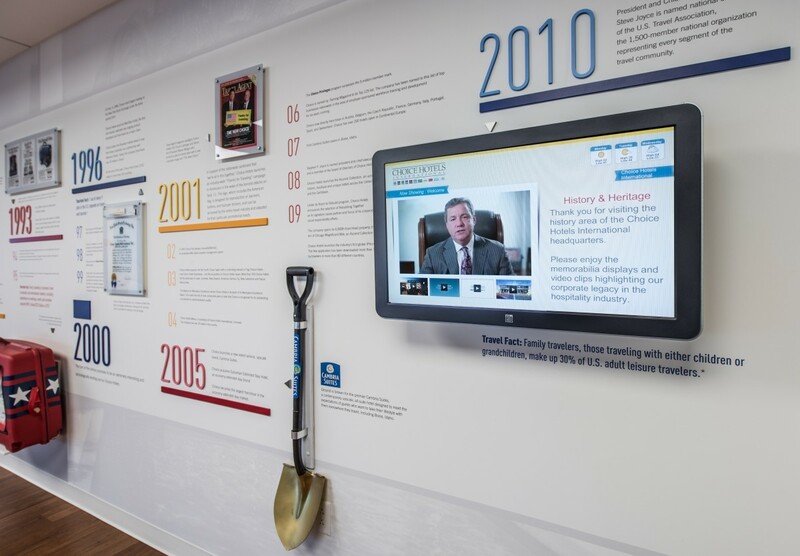 "Choice Hotels added an interactive museum area to play out video clips that educate on the history of the company," said Filano. "A lot of thought went into the layout, color scheme and playout of these interactive elements for both the historical and wayfinding displays. We worked very closely with Tightrope to achieve that.  Their programming services were instrumental in bringing everything together on time." According to Filano, the installation process was unusual as his team was working in tandem with general contractors and architects as the building was raised. This had the benefit of cleanly integrating the entire technology infrastructure, including the digital signage, into the overall architecture. However, there was no downtime to create punchlists and program systems, which made Tightrope's professional services that much more critical to the signage network's success. "Normally, the contractor completes 90 percent of the job before we even come on site, but we were pulling cables and hanging displays while they were raising walls," said Filano. "We had enough to manage on the AV installation side, so we took advantage of their services to enable the custom functionality of the various outputs, and assist with signage network configuration." The overall Carousel architecture for Choice Hotels is clean and network-friendly, using a redundant virtual server cluster with intelligent software to drive content instead of a central computer. The robust network now extends to the Phoenix corporate location, with similar content created, managed and driven from the Rockville headquarters, where Carousel's remote capabilities also enable network-wide troubleshooting from a central location. The scalable Carousel backbone ensures that Choice Hotels can expand to additional displays at the Phoenix location without significantly driving up costs, labor or operational complexity.  "One of the biggest benefits of Carousel is ease of use and learning curve," said Filano. "Choice Hotels has already had a handful of people move around in the company that were previously operating Carousel, with a number of different operators taking over the system. They have had no issues with those transitions." Founded in 1997, Tightrope Media Systems is the pioneer of web-centric digital signage and broadcast automation systems. It provides station automation, video servers, internet video on demand, live streaming, the Carousel Digital Signage system, and ZEPLAY, a multi-channel instant replay machine for stadiums, arenas and Outside Broadcast vehicles. Tightrope's award winning systems are used throughout the world.